Do you suffer with a chronic condition? From a critical illness? From chronic pain? Are you challenged with a disability? Guruatma Khalsa, Director of Yogic-Tools can help. When a chronic critical illness strikes, the effects on a person’s life are not just physical, but emotional, mental, spiritual and energetic, as well. Chronic and critical illnesses bring profound challenges into a person’s world. However, they also offer the opportunity for deep, personal transformation. 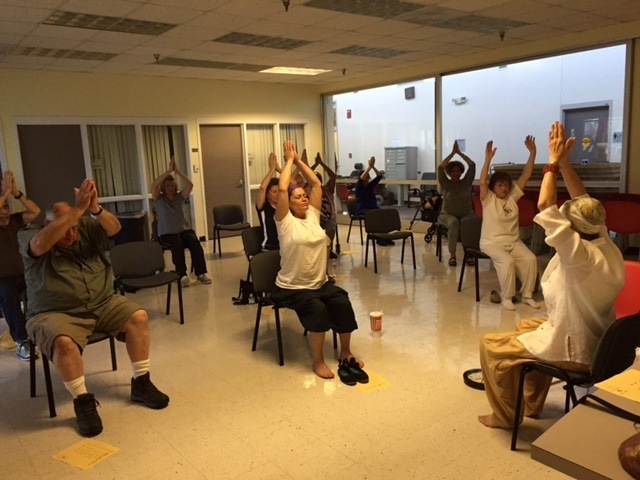 Guruatma K Khalsa has spent much of her life personally dealing with chronic and critical illness. 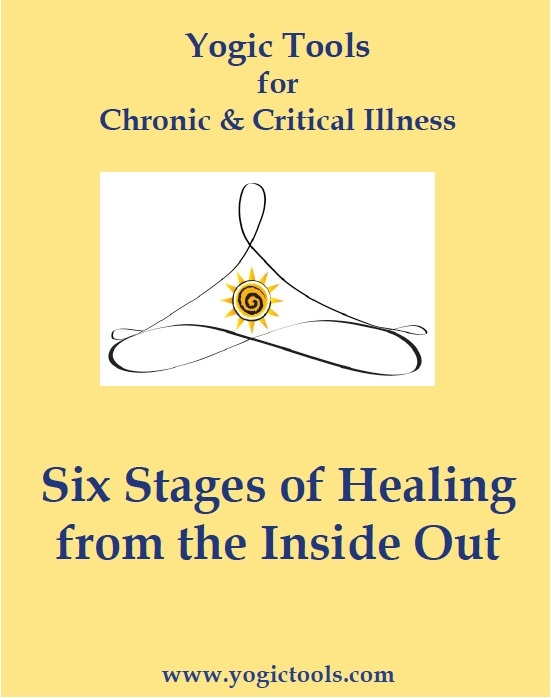 Her program distills her experience into Six Stages of Healing. 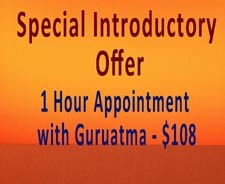 Guruatma is also available for speaking engagements. She has been a featured speaker for 3 years at the Houston Abilities Expo. 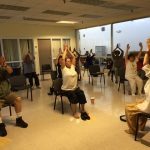 Listen to a talk Guruatma gave to her Chair Yoga class on the topic of How to Promote Yourself Through the Medical System.